When Eyal, Gilad and Naftali were taken, the response from the Jewish People was breathtaking in its enormity. Rallies and activities of every kind took place. Immense energy was expended. After the discovery that they had already been murdered, very soon after they were taken, some people felt that all these efforts had been for nothing. But that is not the case. 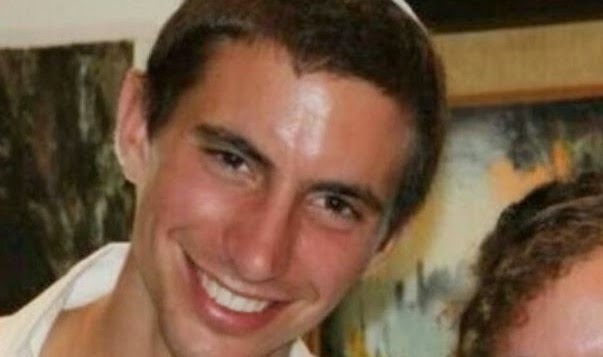 It seems that one of our soldiers, Hadar Goldin, has been captured by Hamas. One cannot begin to imagine what a terrible ordeal this must be for him. But he saw how Israel responded when Eyal, Gilad and Naftali were taken. Hadar knows that he will not be forgotten. He knows that the people of Israel will move heaven and earth to get him back and will leave no stone unturned until they have done so. Hopefully, he will be able to draw strength from this. Let us pray and campaign on behalf of Hadar ben Chedva Leah, so that the IDF can continue its mission and bring him home. Agreed that this was certainly not the case, since until their bodies were found, the families would not have complete closure and there might have remained some doubt as to their status. While the result in neither case was what we wanted, the closure that the families got was infinitely better than a prolonged period of uncertainty. According to this article, Hadar's fellow soldiers went against protocol and took great risks to try to bring him back: http://www.haaretz.com/news/diplomacy-defense/.premium-1.608715. They then realized that Goldin was missing. 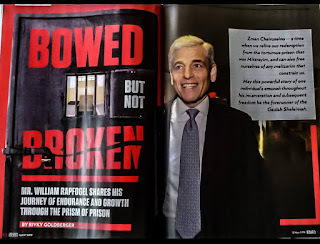 The company’s deputy commander, 1st Lt. Eitan, decided to take some of his men into the tunnel to search for Goldin, in violation of protocol.